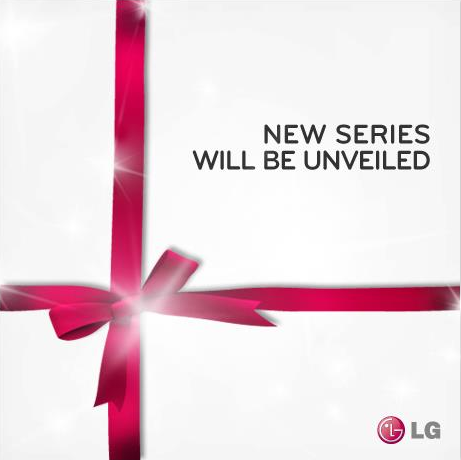 A few hours ago, LG posted the above picture to their official LG Mobile Facebook page. In the description, they tease that a new series will be unveiled, but give no hints as to what, when, or where. The only interesting piece of info is that LG says it will come, “with an unexpected distinction.” What on Earth could that be? Sometimes, we like to look deep into these pictures and see if there are any hidden meanings. For example, the first thing I notice is the large flash coming from the middle and couple other parts of the bow. No, putting a camera/flash on your phone is not an unexpected distinction, but maybe since there are multiple flashes, could we expect some type of multi-LED flash? I know, I’m stretching. The question is, can we expect to see this at MWC? Let us know what you think we can expect down below from LG. HTC Germany Posts Teaser, Says Something is "Alive Soon!"